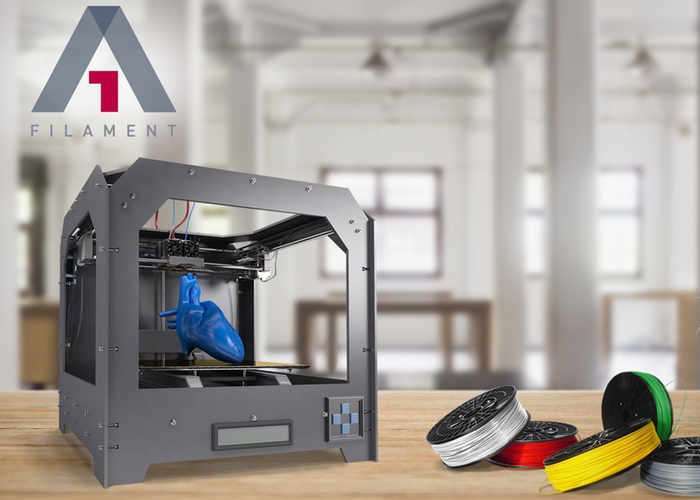 Anyone searching for a more environmentally friendly 3D printing filament may be interested in a new material which has been created by Ken Aiken the form of the Bio-Compostible A1Filament. Watch the promotional video below to learn more about the specifications of the Bio-Compostible 3D printing filament which is taken to Kickstarter this week to raise the $465,000 required to take the filament into production. Yet we are not stopping there and are already engaging in research for the next stages in the evolution of our products in conjunction with the industry. For more details and to make a pledge to be one of the first to use the new environmentally friendly 3D printing filament jump over to the Kickstarter crowdfunding website by the link below.